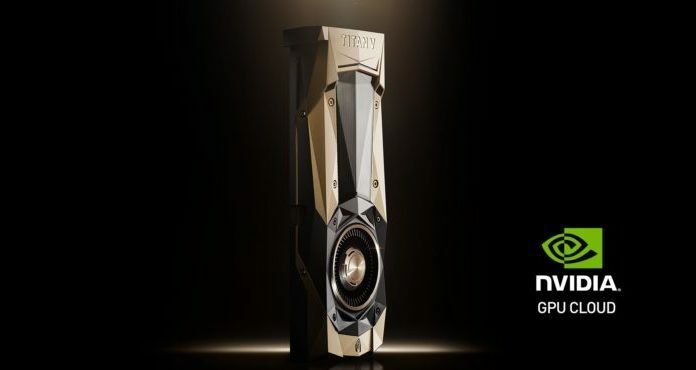 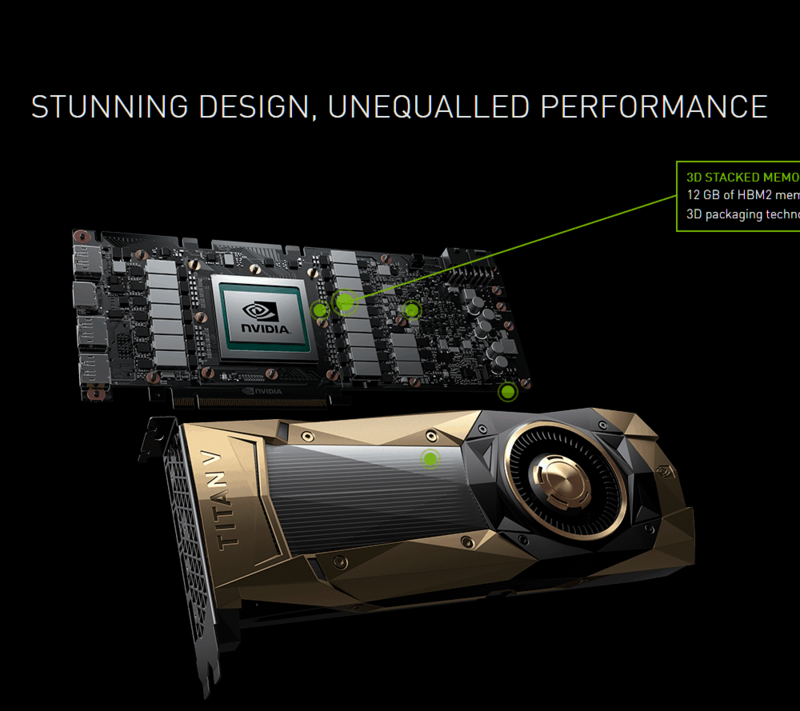 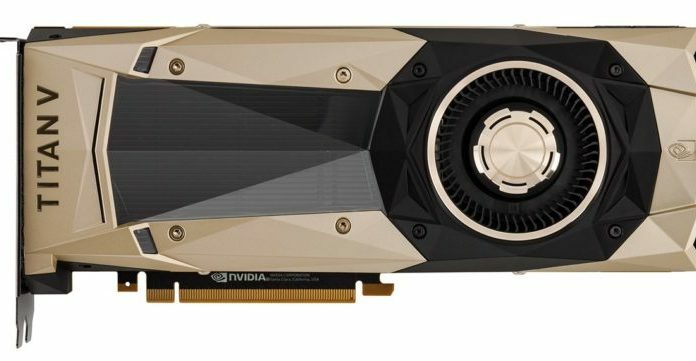 Nvidia has recently launched the Nvidia Titan V, a $3000 graphics card which introduces the new Volta GPU architecture and the expensive hardware has been made to compute AI applications, scientific calculations. 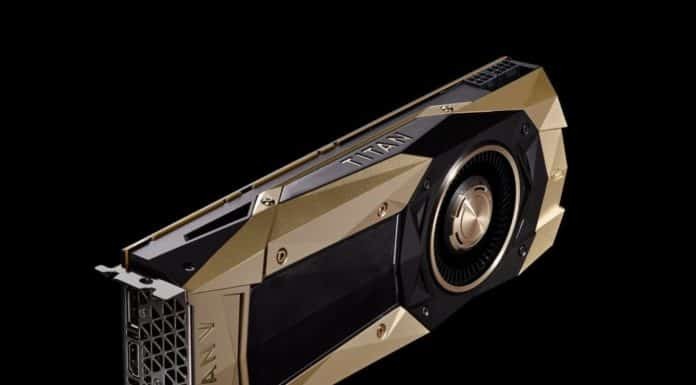 While you can still purchase the powerful card to play games, it was not originally meant to run AAA titles at 4K resolution with exorbitant frame rates. 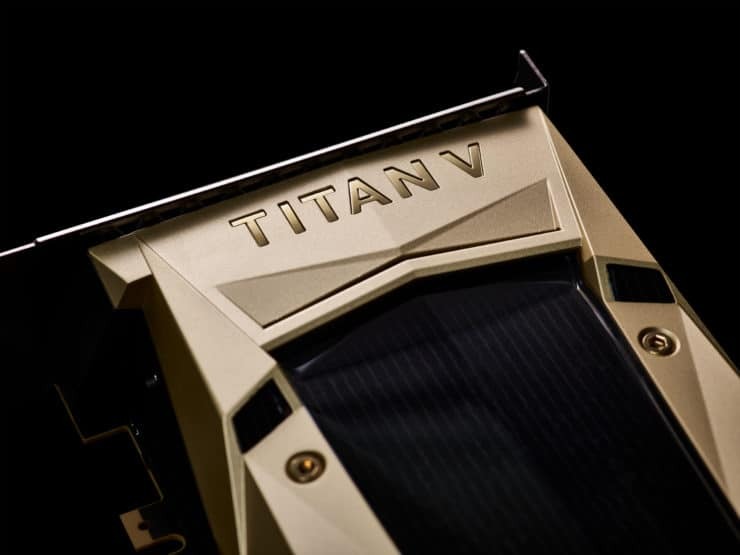 The computing capability of the hardware is much higher that it will be used by industries than individual people and in order to avoid it being used in crypto mining, the company has limited only two cards per user. 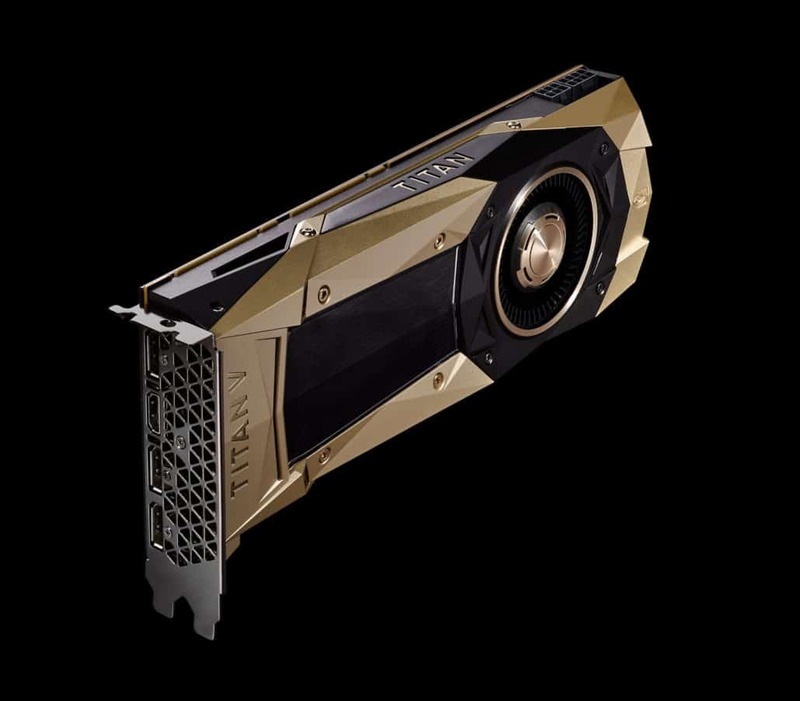 The hefty priced Nvidia Titan V is capable of delivering 110 teraflops of raw power which when compared to the most powerful console ever made, the Xbox One X is ginormous because the console produces about 6 teraflops of power. 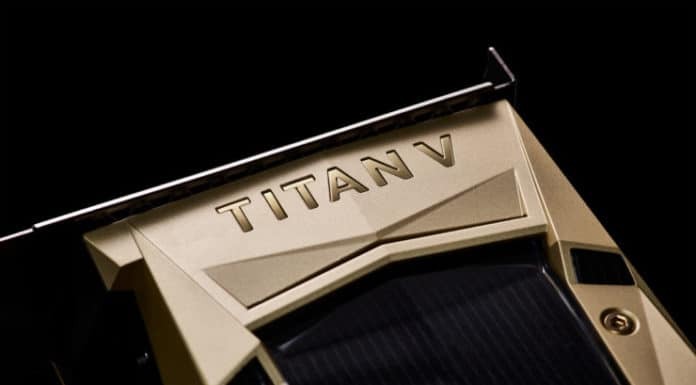 The new Titan is 9x more powerful than the outgoing model and is energy efficient so that it can be used for hours without leading to exorbitant electricity bills. 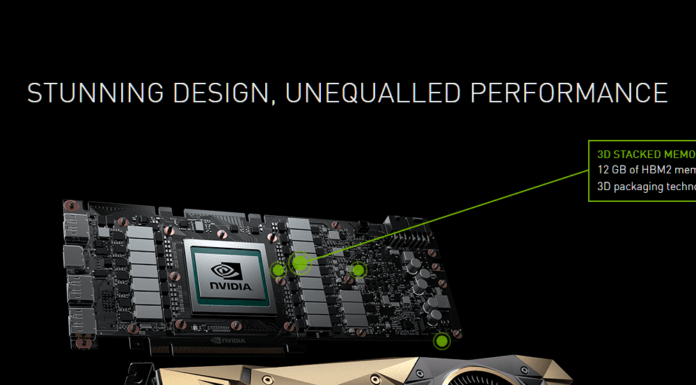 The hardware offers 12GB of HBM2 memory and Pascal architecture is the one currently being used right now. 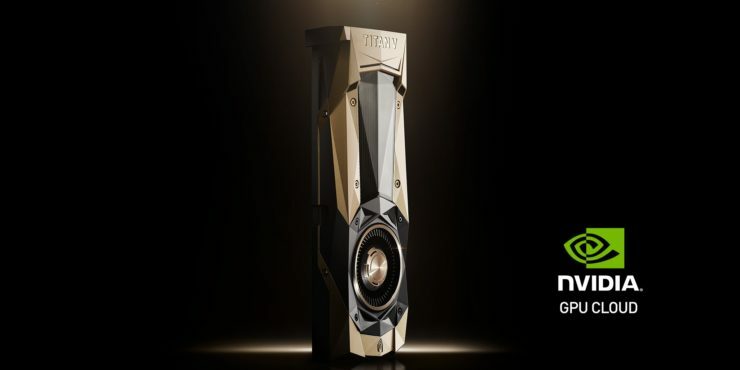 It is to be seen when Nvidia brings the Volta architecture to gaming grade cards which are more affordable and offer greater performance, especially gaming in true 4K with 60fps or above.